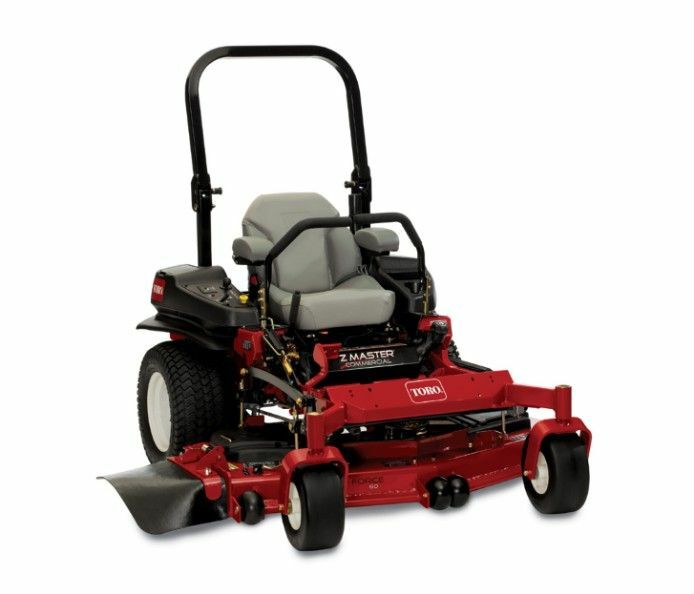 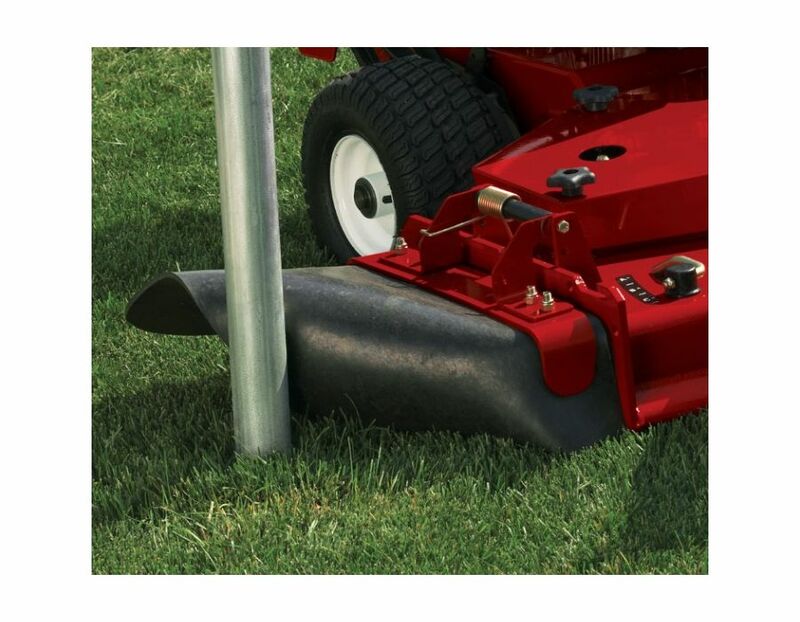 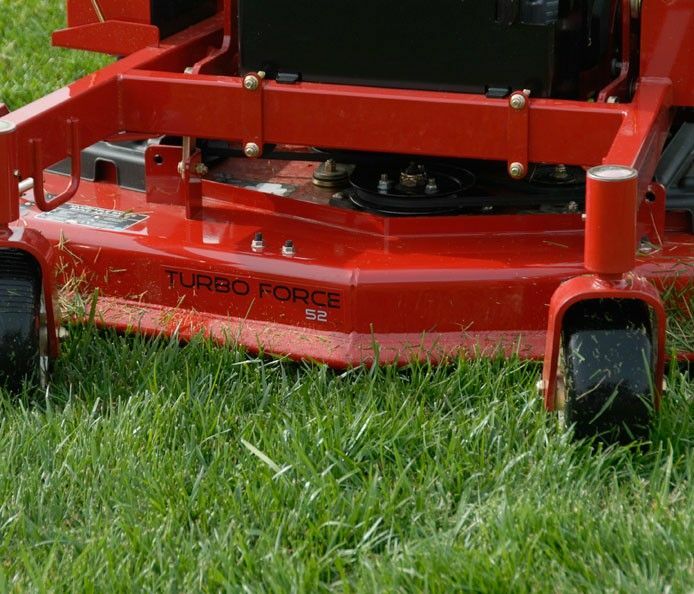 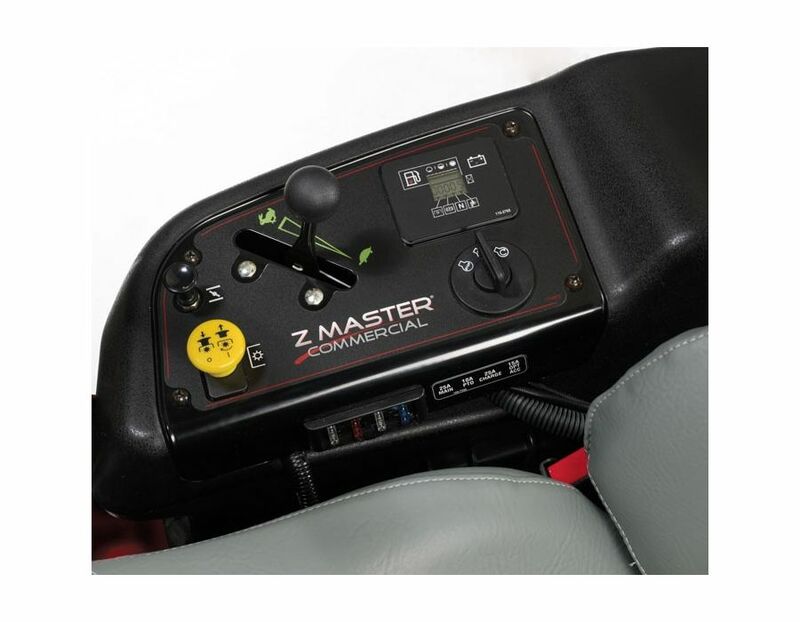 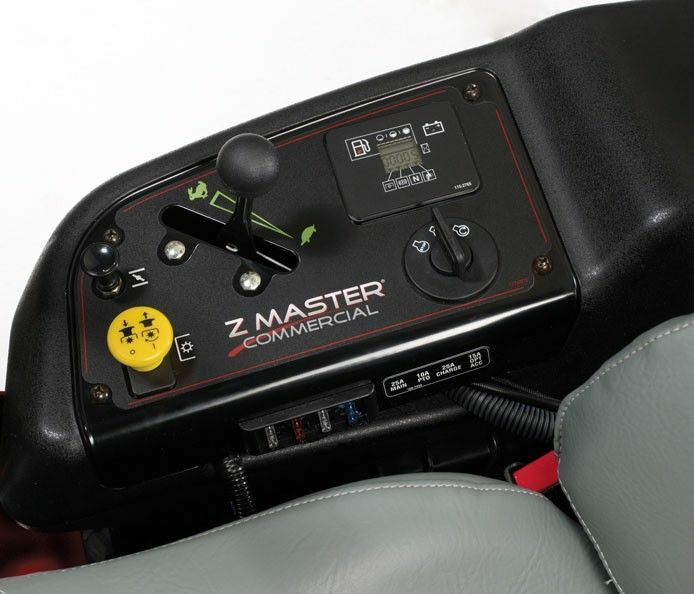 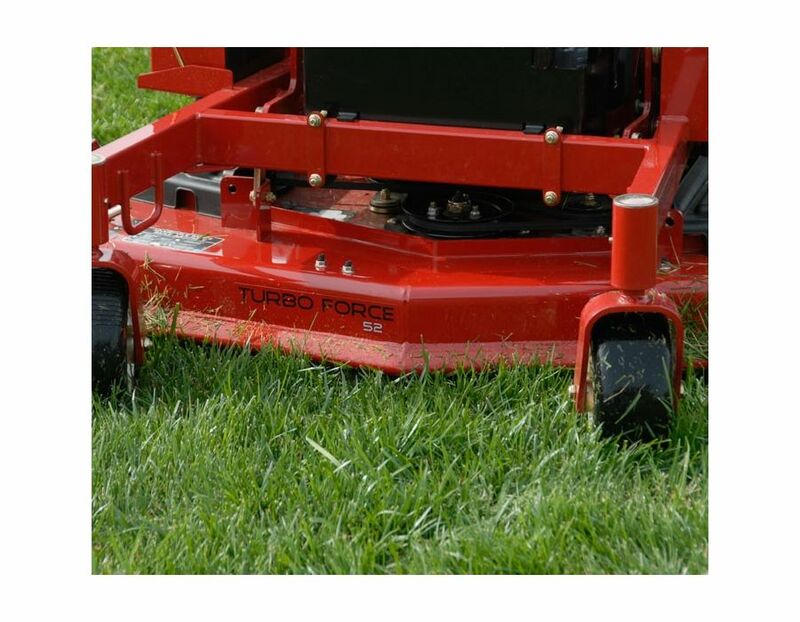 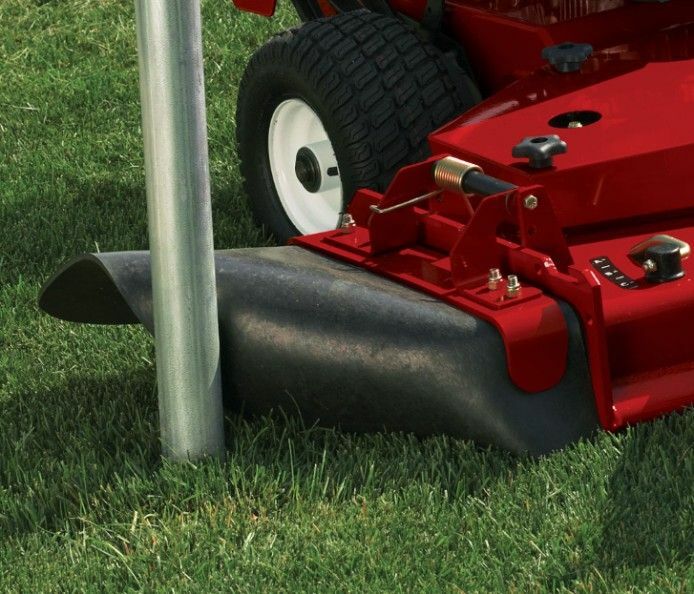 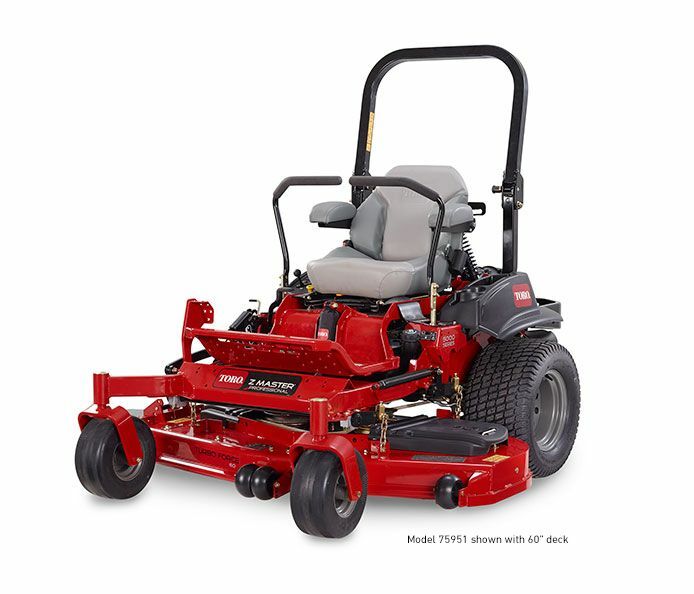 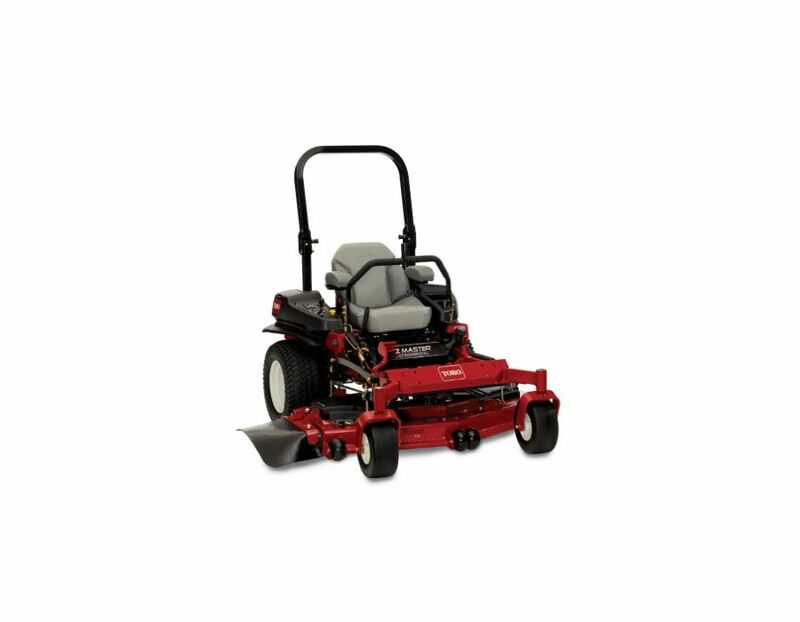 This Toro 74928 Z Master Professional 6000 Series Zero Turn 72" Gas Ride On Mower features unsurpassed hillside traction and handling and significant advancements in operator comfort. 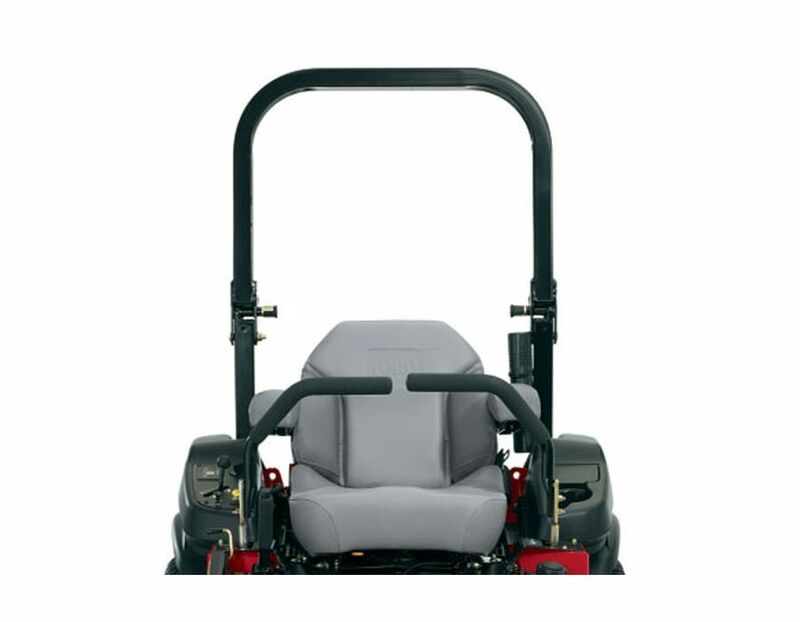 Folding Rollover Protection System ROPS - A Rollover Protection System (ROPS), complete with seat belt, comes standard for operator protection in the case of accidental rollovers and tipovers. 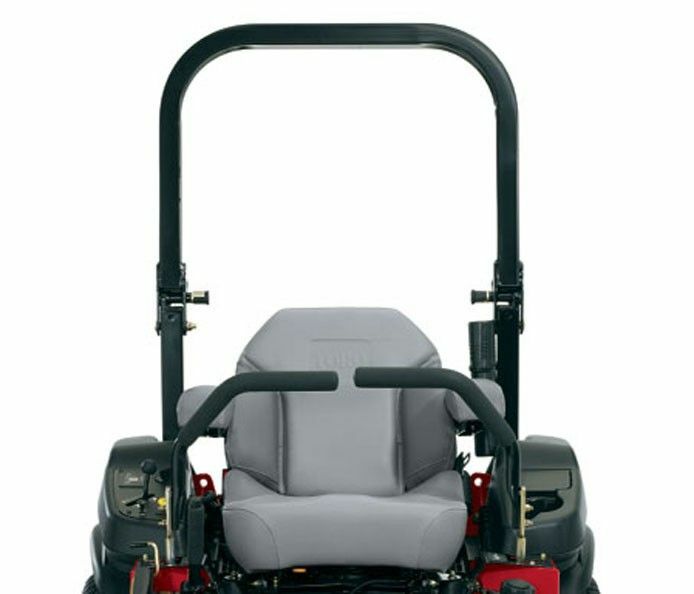 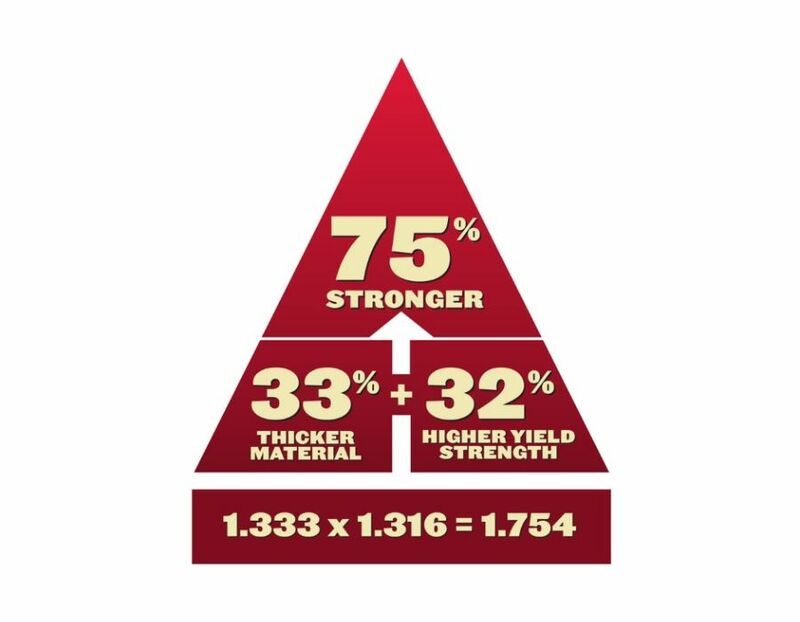 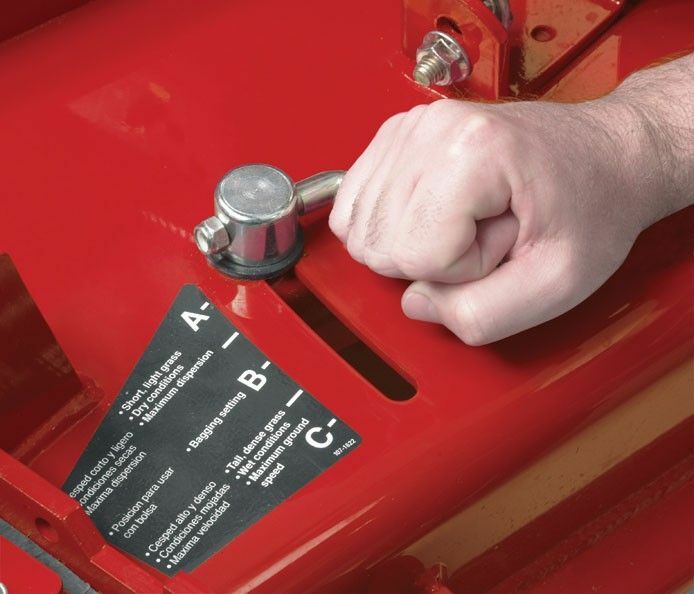 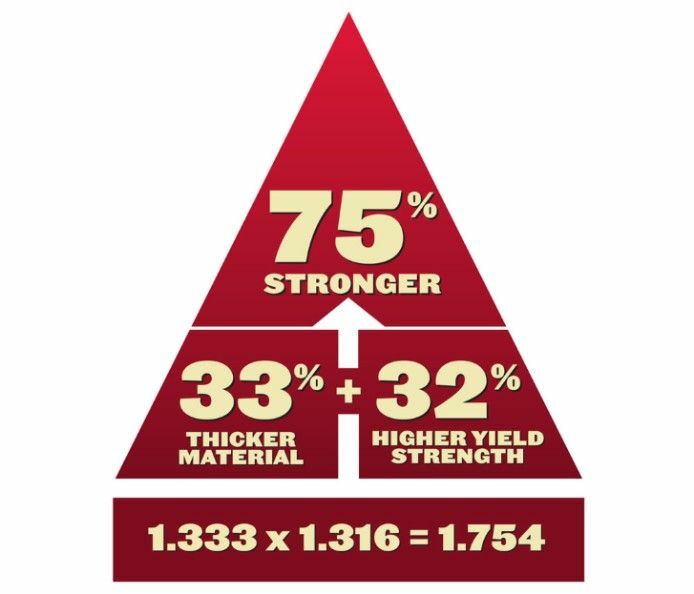 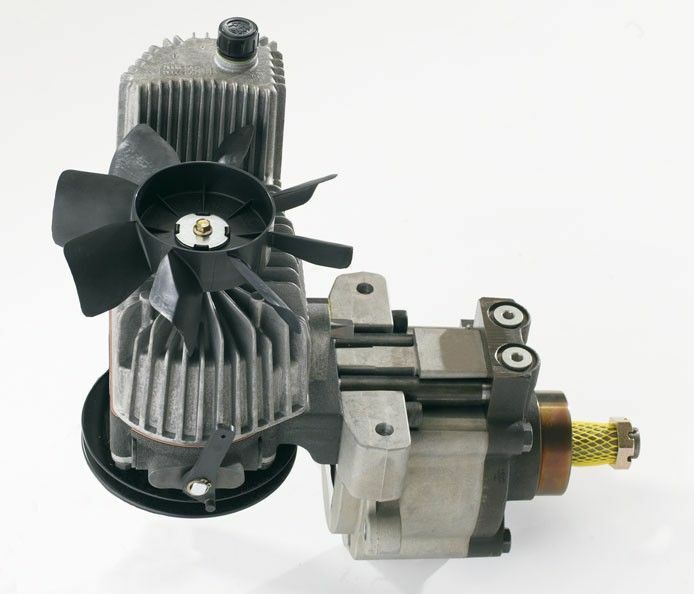 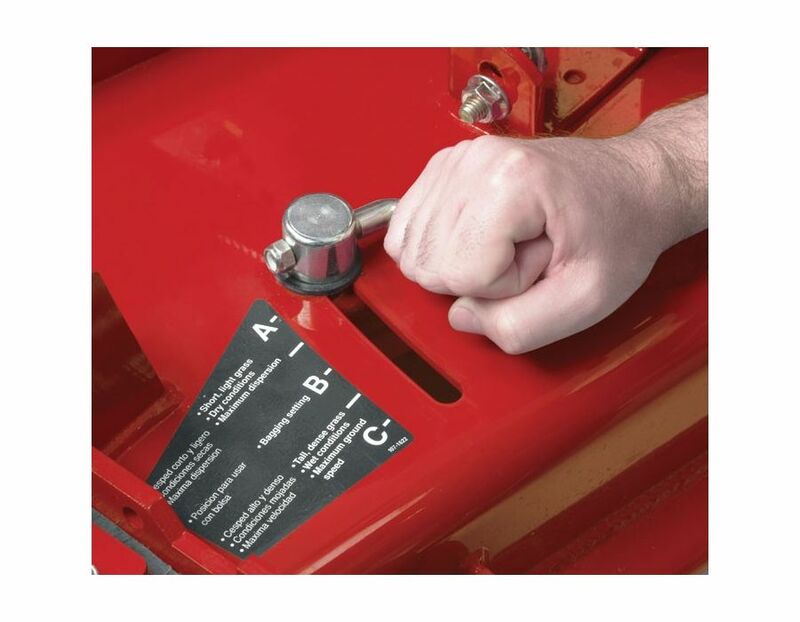 In situations where sufficient vertical clearance is not available, such as loading on an enclosed trailer, the ROPS can be temporarily unlocked and folded down. 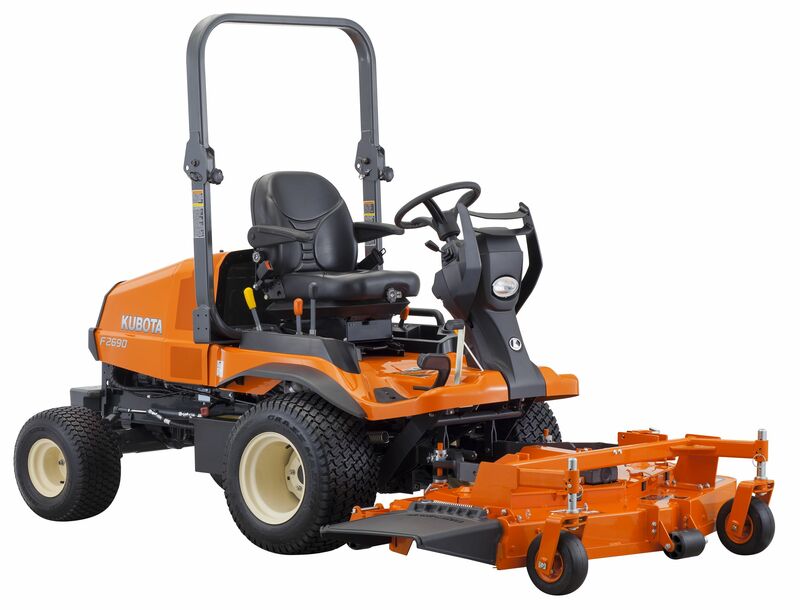 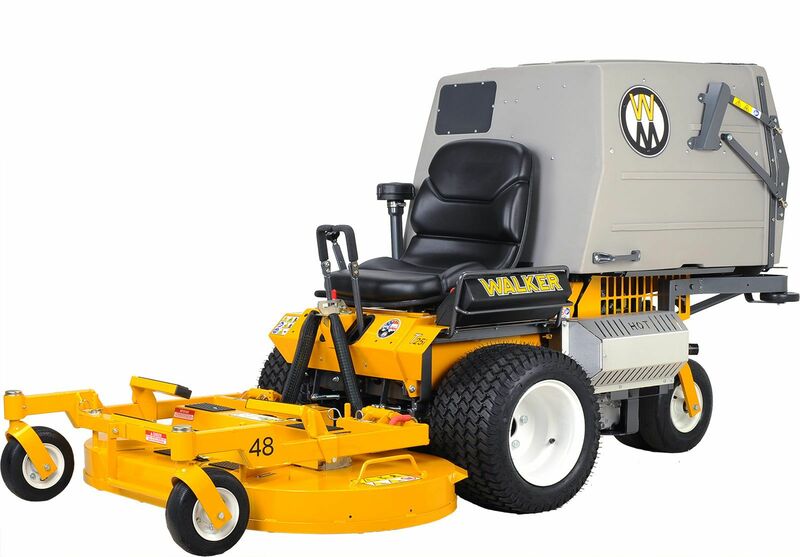 Drive Tires - 24" x 12" - 12"
The 74928 Z MasterToro Professional 6000 Serires Zero Turn Ride On Mower is available at Kooy Brothers Equipment Ltd. located at 1919 Wilson Avenue in Toronto, Ontario.